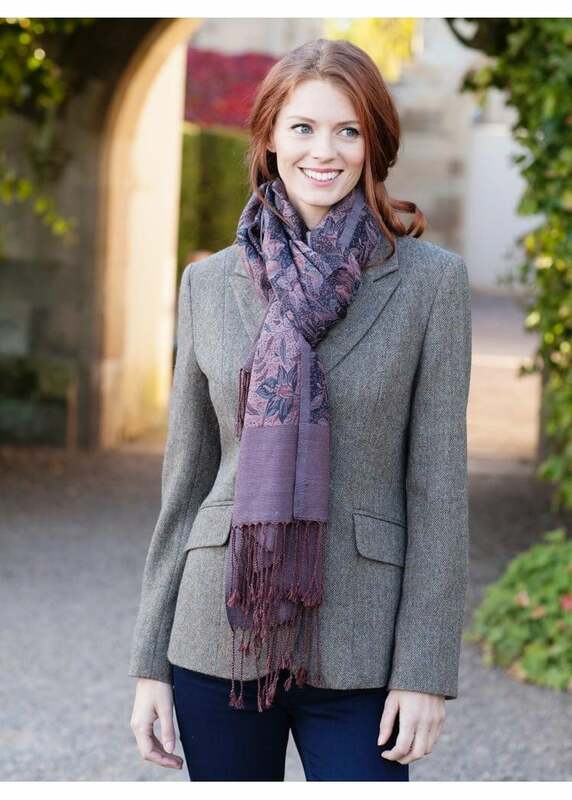 The Schoffel Merino Scarf is made from 100% luxury merino wool and is finished in an attractive print. Showing our 2 Schoffel Merino Scarf reviews with an average rating of Excellent. I ordered a scarf of Navi color, but got a different color, I'm glad that the coloring came up to me.